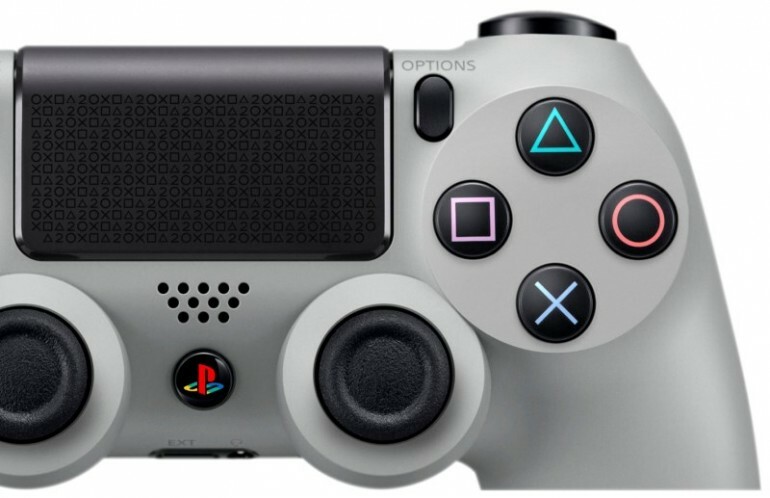 Sony is preparing to roll out the next system software update for the PlayStation 4, and has revealed what it has in store for its key features. There is an expanded focus on social options, along with integration for the newly launched Youtube Gaming service. More importantly, it bumps the cloud storage by quite a bit. The 3.00 System Software update will increase online storage for PS4 users up to 10GB, a substantial boost over the current 1GB offered. This will make it substantially easier to store save games in the cloud without having to worry about whether there is any space left. A handy usage meter is also included to track how much of the new storage has been used. 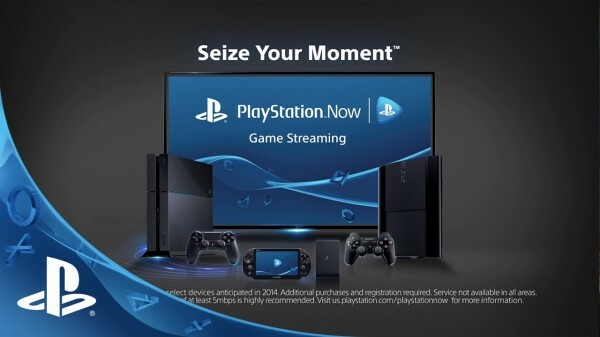 PS4 owners will soon be able to stream gameplay to Youtube, including the Youtube Gaming mobile app and website. 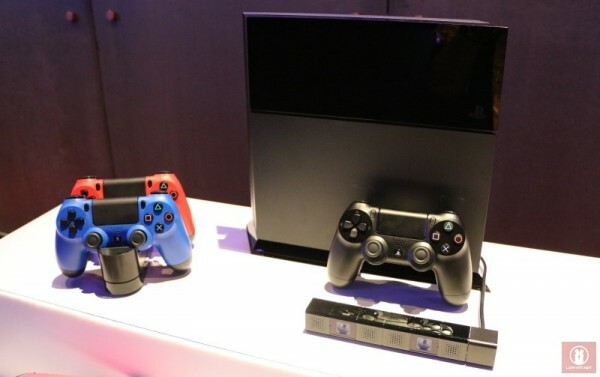 Video clip sharing has also been integrated with Twitter, and videos can be directly posted from the PS4. That being said, the clips are limited to only 10 seconds; which really isn’t much for showing off gaming prowess. Other social options are the addition of the ability to request permission to watch your friend’s gameplay (which will start a live broadcast if the request is accepted) and more information being displayed about friend activity in the Now Playing screen. PlayStation is currently rolling out the update to those in its beta programme for testing. The blog posting mentions that there is a chance that some of these features will be dropped from the final release of the update. There is no information about when it will be fully launched, but it shouldn’t be too long from now.